The annual PickleFest is returning to the city of Beverly Hills on Sunday, August 5. 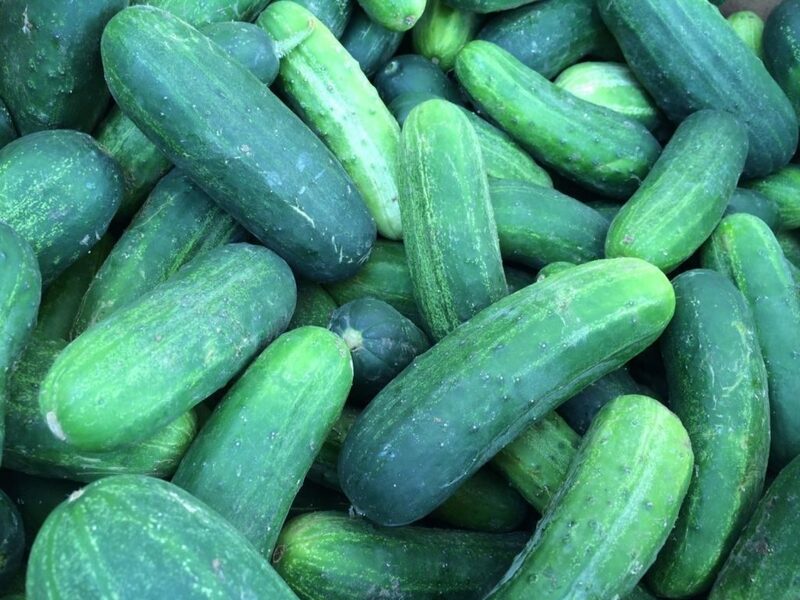 BEVERLY HILLS—The city of Beverly Hills is informing residents of the upcoming Picking Contest during the annual PickleFest that will take place on Sunday, August 5. Pickle fanatics and amateurs can enter the Beverly Hills Pickling Contest which will take place from 9 a.m. to 1 p.m. at the BH Farmers Market. According to a press release from the city of Beverly Hills, the Picklefest contest is sponsored by legendary Beverly Hills deli, Nate ‘n Al. Admission to the festivities is free to the public and the centerpiece of the event will be a curated pickle contest with two categories: Best Dill Pickle in Beverly Hills and “I Can Pickle That!” For the “I Can Pickle That!” category participants can bring any pickled fruit or vegetable. All pickled produce submitted must be grown in California. Nate ‘n Al will award prizes in the amount of gift cards for $200, $100 and $50 to 1st, 2nd and 3rd place winners. A panel of judges including Mark Mendelson, owner of Nate ‘n Al Delicatessen will determine the winners. The Beverly Hills Farmers’ Market is located on the 9300 block of Civic Center Drive between Third & Santa Monica. Free two-hour parking is available in the Civic Center parking. To enter the contest, visit www.beverlyhills.org/picklefest. Applications must be received by Sunday, July 22. There is a $10 entry fee. To obtain more details call (310) 285-6380.